There are many ways for you to reach the main destinations in Costa Rica. Seat-in bus transfers are a good, safe and affordable option. There is a an ample list of transfers you can recieve upon request. 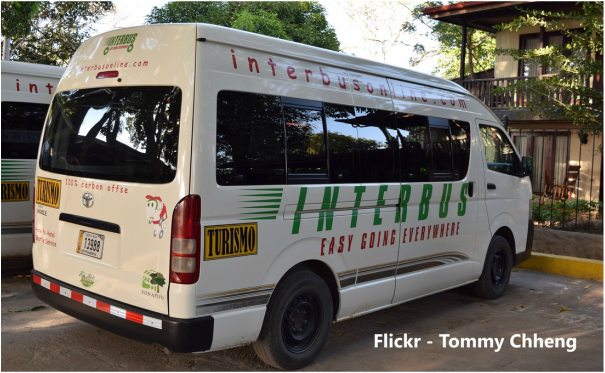 Private transfers can also be organized to almost any part of the country in comfortable small buses or cars with a capacity of 1-6 people.